As the 2019 general elections approach, Kwara State Chapter of the Unity Party of Nigeria (UPN) has condemned the act of vote buying. The Chairman of the party, Mr Abdulrazaq Badmus, told our reporters on Wednesday in Ilorin that vote buying was tantamount to mortgaging of the future. â€We are appealing to the electorate that they donâ€™t have to mortgage their future or their rights. â€The influence of money in election should be discouraged in Nigeria because any politician that spends to be voted for, will recoup the money at the end of the day, and it is still the voters that will be at the receiving end,â€ Badmus said. The UPN chairman said that his party is one for the masses and would not gain support of the electorate with money. â€UPN doesnâ€™t have money to spend to buy votes, but we are a party for the masses. â€We want to introduce the agenda of the then UPN as well as the core cardinal programmes of the party,â€ he said. 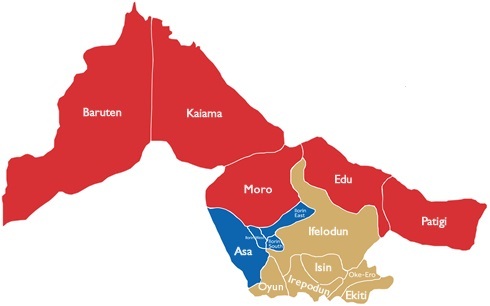 Badmus said the partyâ€™s campaign would be issue based, centering on how to provide social amenities and services that are lacking in Kwara State like good roads, free education and qualitative health care, which the party founder, late Chief Obafemi Awolowo, was always agitating for.